Dubai PR firm, House of Comms, has hired Kate Mullen as client services director. 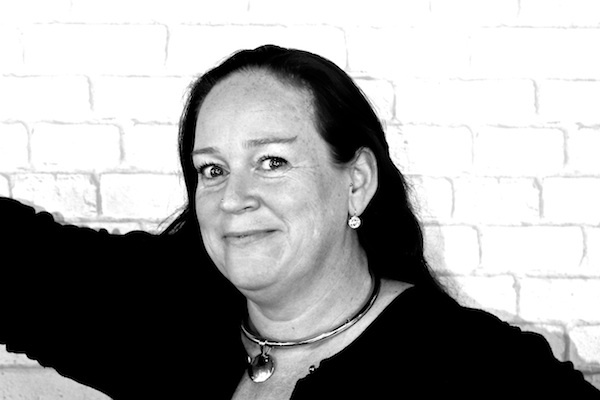 Mullen brings over two decades’ experience in comms work in the Gulf, having previously worked for agencies ASDA’A Public Relations, Fortune Promoseven and Zabeel Investments. She has worked across a variety of clients, including BMW, Coca-Cola, Boeing, Hilton and TAG Heuer, among many more. Mullen’s remit will be to drive House of Comms’ expansion plans and grow its client base. "House of Comms embodies everything that I love about communications," she said. "I hope to be able to share what I’ve learned with the team, helping to expand the portfolio of brands and driving the standard of PR in the region." Kaja Waller, House of Comms’ managing partner, said: "Kate will take up the role of client services director to ensure we continue to uphold our reputation in the market place and make 2016 our most successful year to date."